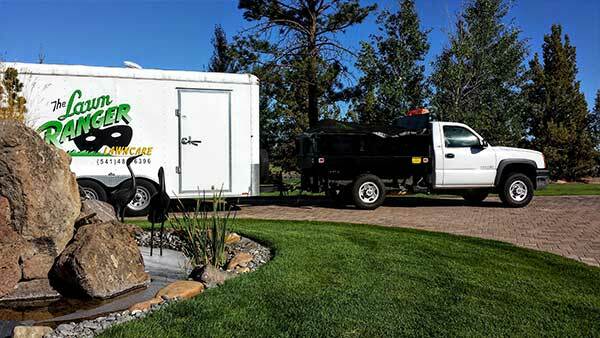 The Lawn Ranger offers a variety of both commercial and residential lawn care and landscape maintenance services. Whatever your lawn care needs, the Lawn Ranger is here to help! Lawn Mowing and Edging- We offer top notch lawn mowing and lawn edging services. Exceptional Clean-Up- We take special care to clean up clippings or other debris that pile up after each project. Seasonal Care- The changing seasons can be tough on yards, leaves, branches, and other debris tend to collect during the Fall. In the Spring, the debris buried under snow will often be exposed, leaving an unsightly mess everywhere you look. Our Fall and Spring clean-up will leave your lawn looking spick and span. Lawn Aerating- Do you need your lawn aerated? The Lawn Ranger does that too. We have the right equipment to treat your lawn right. Weed Control- Are you constantly fending off weeds? No fear, with the Lawn Ranger, weeds don’t stand a chance. Our weed control services will round up any unwanted growth to keep your lawn a healthy green. What can the Lawn Ranger do for you? Costs start at $140 per month. You can pay online, hassle free! We work around the clock so you can enjoy your weekends. 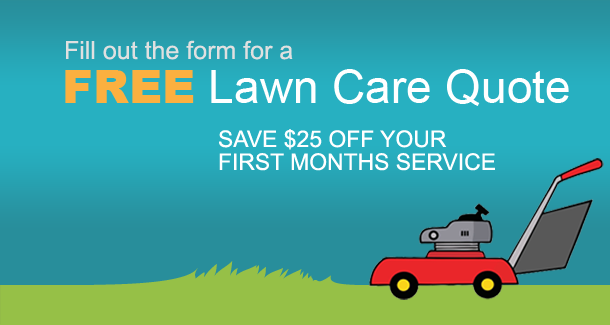 Free Lawn Care estimate, find out how much it will cost beforehand! 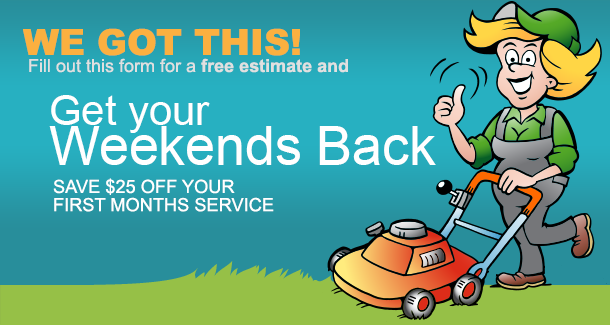 The Lawn Ranger provides professional lawn mowing service that is custom fit for your schedule. You can expect efficiency and reliability. If your lawn is in distress, give us a holler and we will come galloping to the rescue!